Google Chrome has been favorite for many Yes its available on Linux Too !! 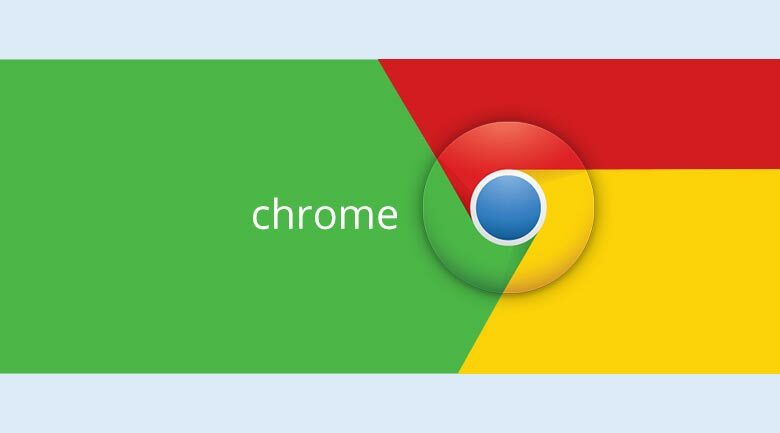 Here is guide how to install google chrome on Linux . or .rpm for fedora or openSuse. When Downloaded just open File with Package Manager.